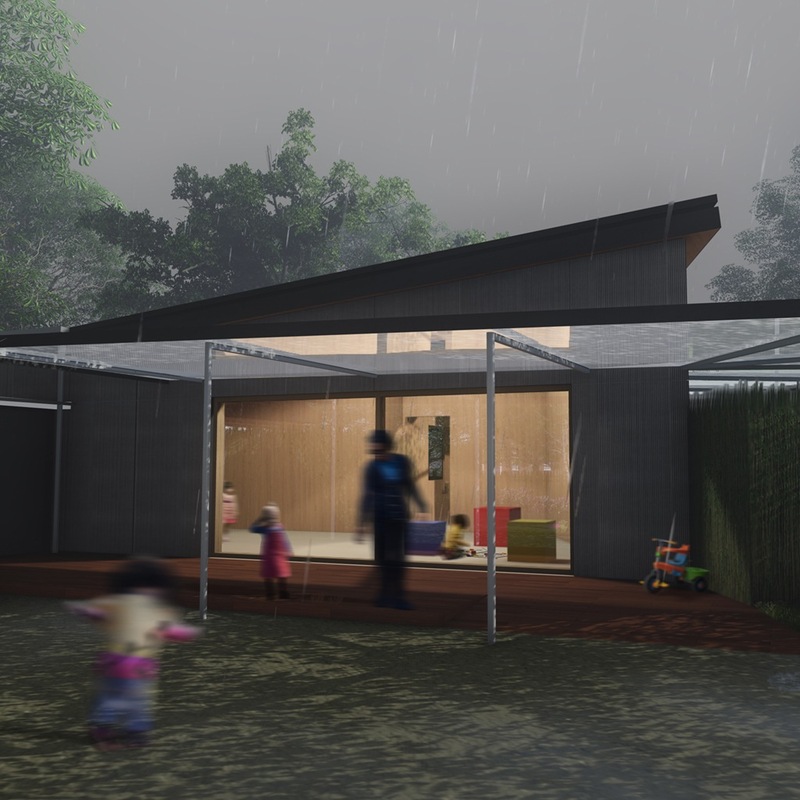 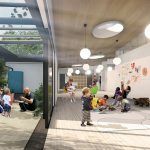 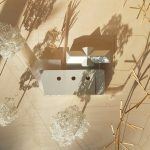 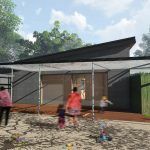 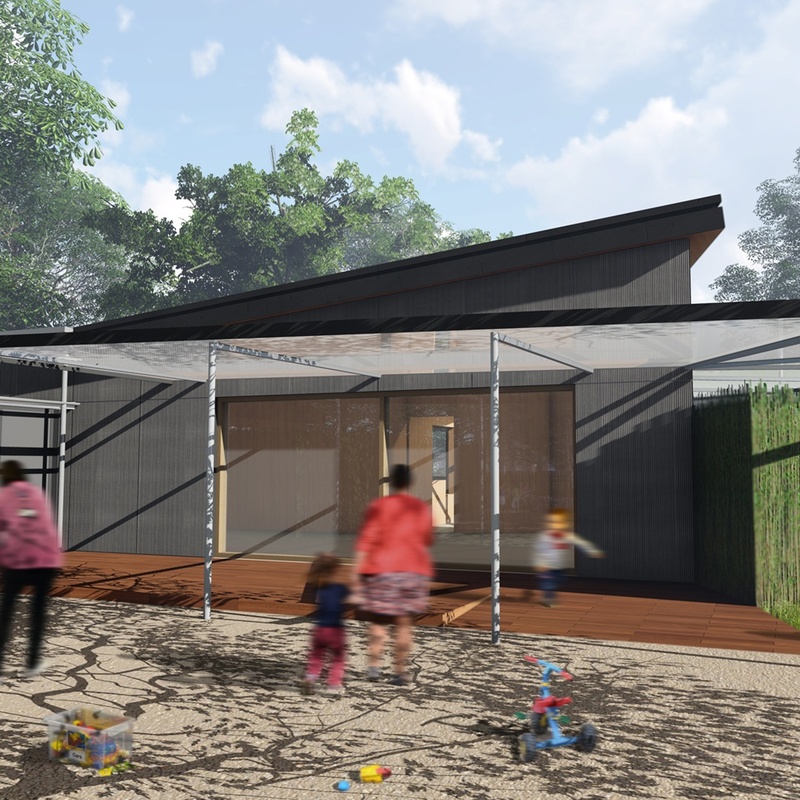 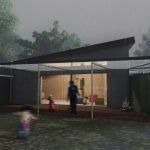 The Spinney is a new family centre within the Metropolitan Open Land of Clapham Common with an emphasis on Special Educational Needs. Replacing an existing, poorly-constructed facility, the building is designed to create a strong link with the Common and will provide resources for exploring the surrounding environment. 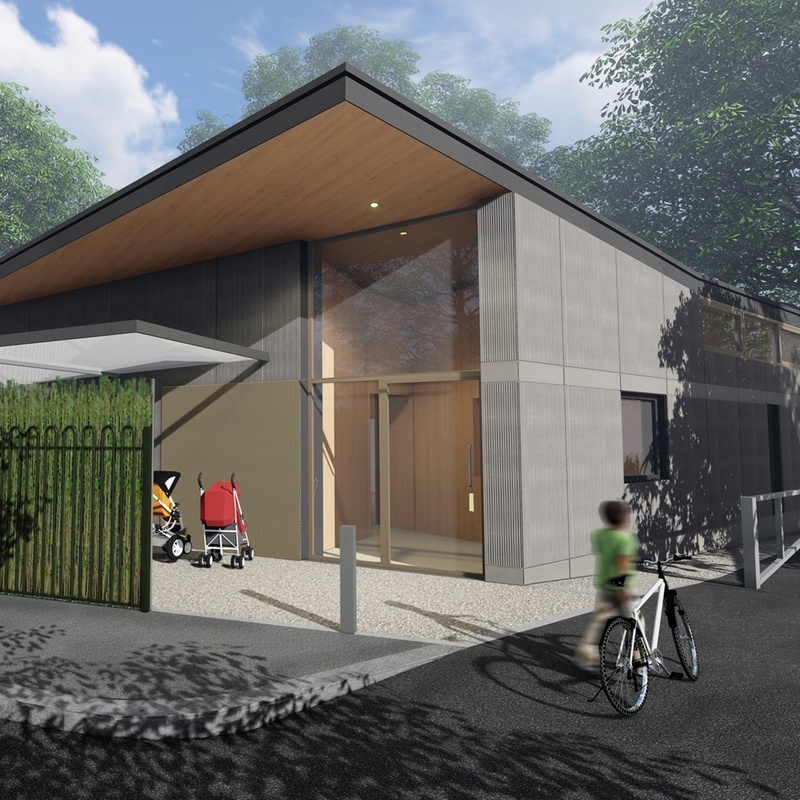 Planning consent was granted against policy, due to the high quality contemporary design and overwhelming community benefit. Buildings are articulated to provide a transition in scale between the existing mansion blocks and the surrounding suburban houses.